This free “talk story” series – designed to bring the community together to honor our past through stories from kupuna and historians, celebrating the rich history and cultural traditions of life in Kilauea and across the North Shore of Kauai. Sunday April 14th with Chipper Wichman at the Porter Pavilion. 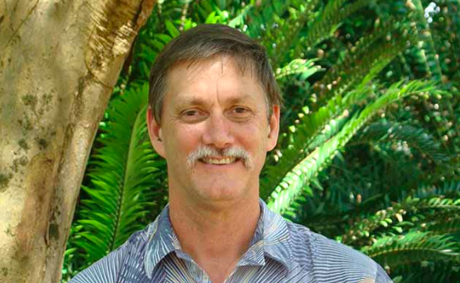 Come talk story with Chipper Wichman–local boy, conservationist, educator, and President of National Tropical Botanical Gardens as he talks about “Ha’ena: He’aina Momona–the Bountiful Land”. Chipper, an avid and mesmerizing storyteller weaves together the history of Ha’ena, the impacts of last April’s flood and the effects of a modern-day problem: people are loving the place to death. E komo mai as we gather, eat and enjoy the history and stories of our island community. 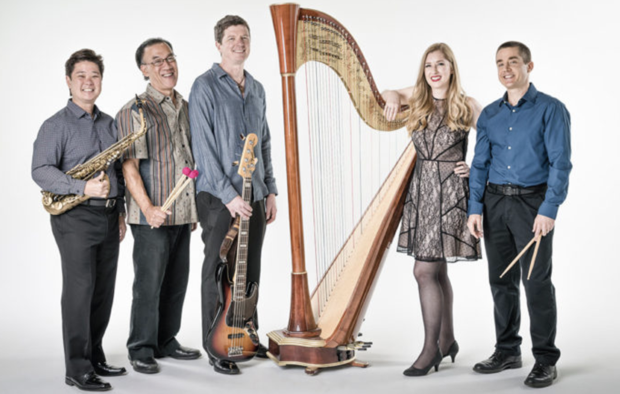 Music at 5pm with Kilauea Social Club followed by presentation and a Q&A session. 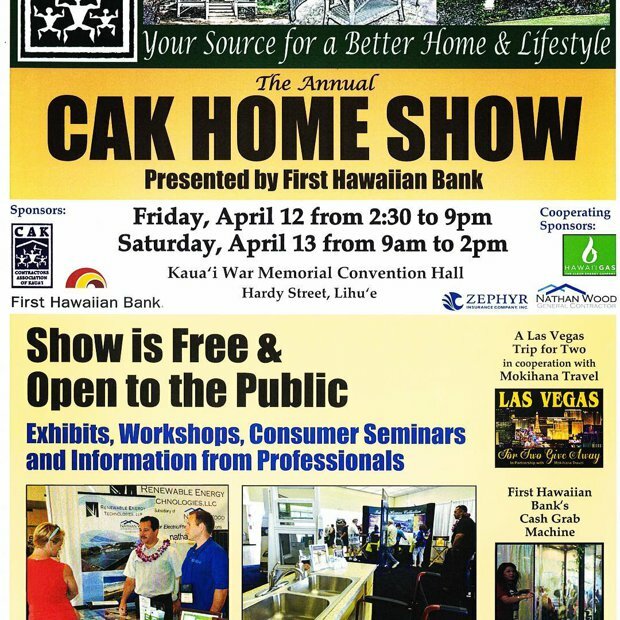 Support provided by Hawai‘i Tourism through the Community Enrichment Program. 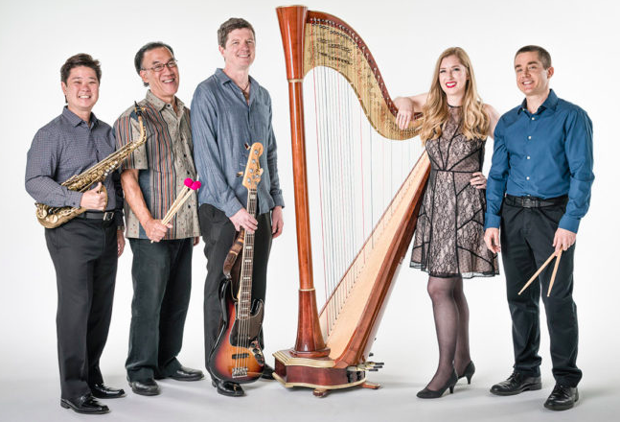 Friday the 5th – 7pm – We begin with a parade from the Art and music and food on the street into our safe haven. Sunday the 7th – 1:30-3: 30pm Poetry Rites and Dance of Universal Poetry from all of these worlds traditions. Plans to redevelop the former Coco Palms resort have fallen through due to financial issues and now the historic property is up for sale. The lender that took over management of the Coco Palms redevelopment on Kauai has put the project on the market without an asking price, but a recent appraisal put the value of the shuttered hotel site where Elvis Presley starred in “Blue Hawaii” at more than $40 million, according to one of the brokers. Utah-based Stillwater Equity Partners announced this week that it had replaced developers Tyler Greene and Chad Waters of Honolulu-based GreeneWaters as manager of Coco Palms Hui LLC, the owner of the stalled project to revive the hotel, which has been closed since 1992 after much of the property was destroyed by Hurricane Iniki. Stillwater hired Kevin Aucello of Pacific Hotel Investments and Mark Bratton of Colliers International Hawaii to market the 47.94-acre property in Wailua, which includes the 47.61-acre hotel site and coconut grove on the mauka side of the highway and the .33-acre oceanfront site of the former Seashell restaurant. Several developers had proposed redeveloping the property over the years before Coco Palms Hui announced plans in the summer of 2013 to restore the hotel to its former glory with a total project cost of $135 million. In May 2016, they paid $17.8 million to acquire the title to both parcels, two years after signing on Hyatt Hotels Corp. to manage the restored hotel, which is planned to be part of Hyatt’s Unbound Collection. 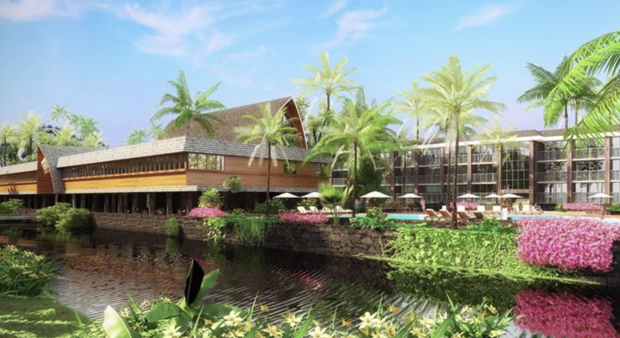 Coco Palms Hui was able to make progress by securing entitlements and completing the first phase of demolition and remediation of the hotel structures, using the proceeds of a loan from Utah-based loan servicer PCG. Bratton said they spent some $4 million on that work, which included asbestos remediation. GreeneWaters had planned to pay that loan off with a construction loan, but ran into difficulty obtaining financing and defaulted in 2017. PCG arranged a workout plan with the developers, but the project stalled after a group of Native Hawaiians filed a lawsuit over ownership of the land, which was dismissed last summer by a Circuit Court judge. An appeal was dismissed in November, but GreeneWaters was unable to line up financing commitments by the end of the year, and Stillwater Equity began interviewing brokers to list the project to find another developer to take it over. 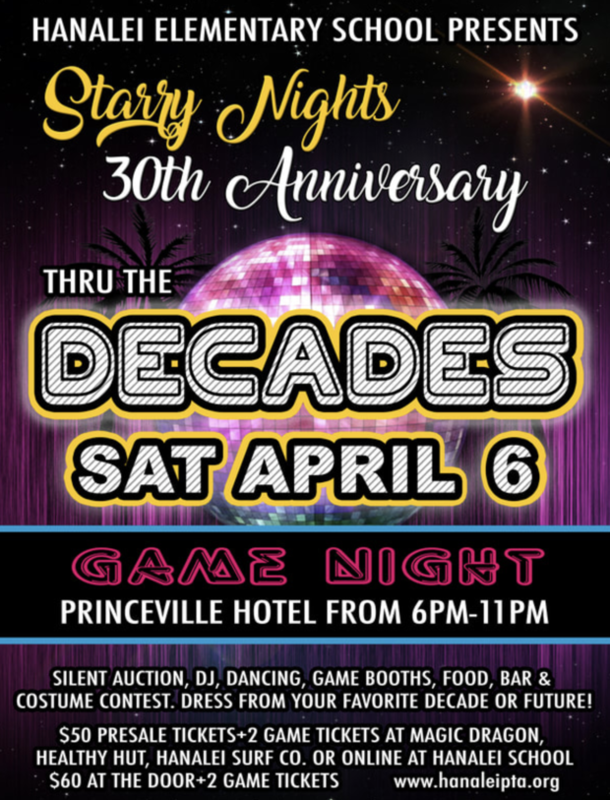 Come celebrate the 30th Anniversary of Hanalei Elementary School's annual fundraiser at the Princeville Hotel! 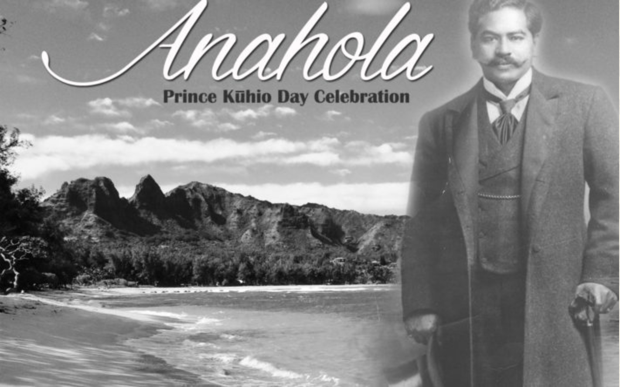 The 9th Annual Anahola Prince Kuhio Day Celebration will be held from11an till 4pm on Saturday, March 16 at Anahola Beach Park. 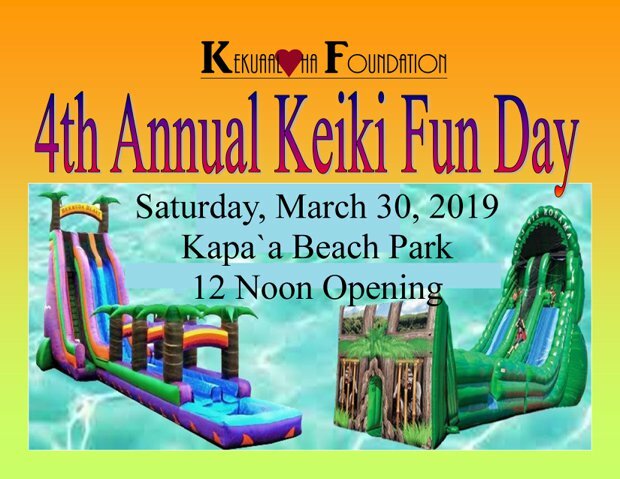 The event will reaffirm the leadership, stewardship, and vision of Prince Jonah Kuhio Kalanianaʻole and his legacy in perpetuating the growth of healthy Hawaiian community on ʻaina hoʻopulapula (homesteads land). The late Hosea K. Lovell will also be honored for his contributions as a leader and strong advocate for the Native Hawaiian people. As a life long educator, fisherman, and cultural resource in the community, Kupuna Lovell has made a tremendous impact for the good in the lives of individuals and families in Anahola and on the island of Kauai. Participate in a day of fun-filled activities. There will be educational, cultural, health and wellness exhibits for the whole family. Enjoy live music, entertainment, and hula performances in celebrating the past and embracing the future of Prince Kuhio’s legacy. There will also be food and craft booths too. Hoʻokupu (offering) protocol ceremony will begin at 11am. Admission is free. Directions: turn makai (towards the ocean) from highway 56 on to Anahola Road.